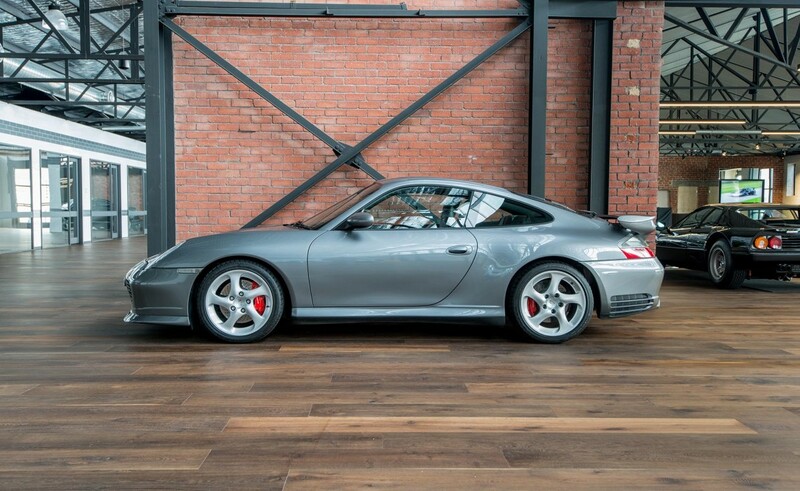 I know this car very well - I took the order for it when new. 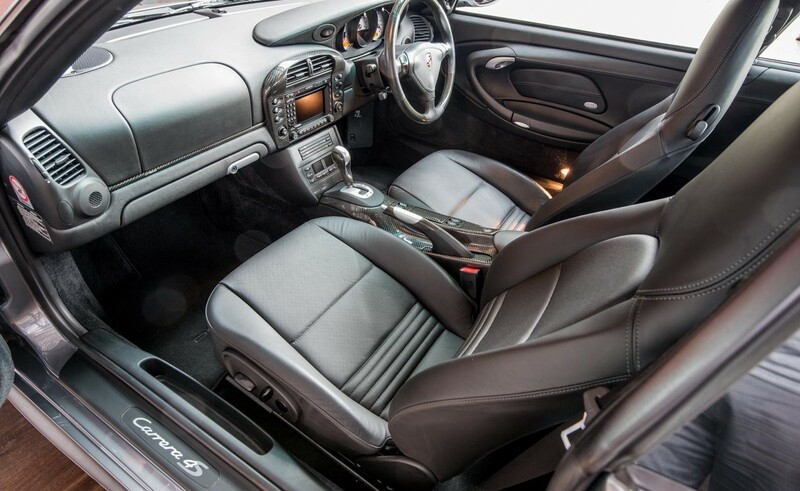 It looks as-new and drives the same - all original paintwork with nil damage history. 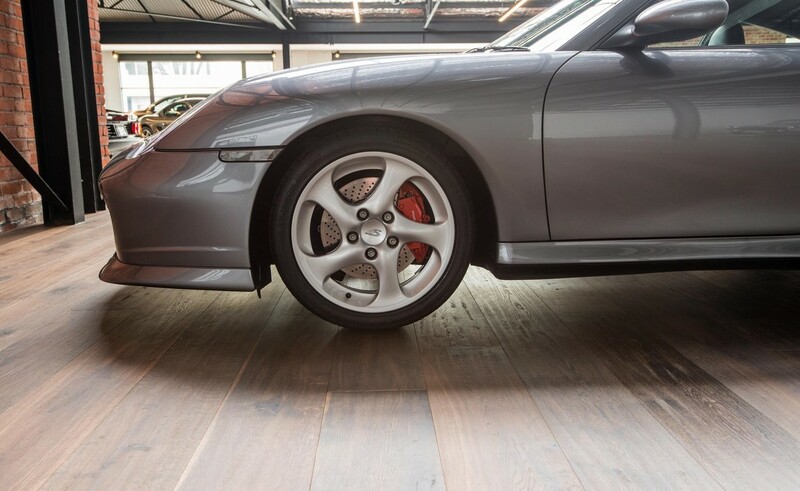 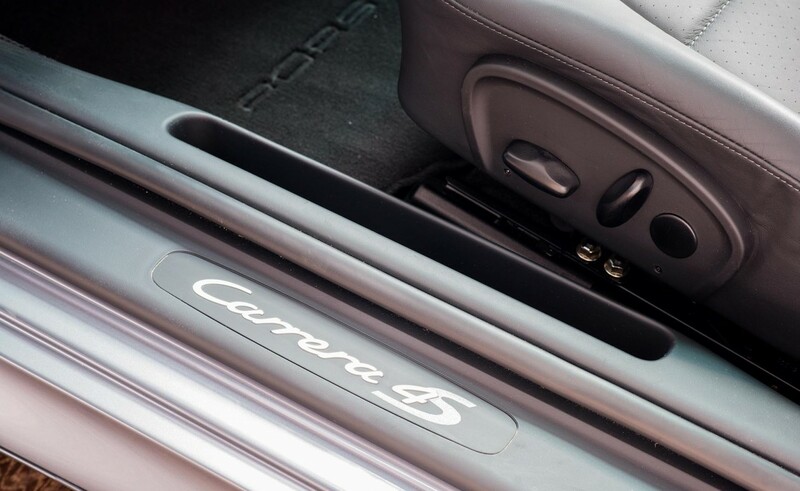 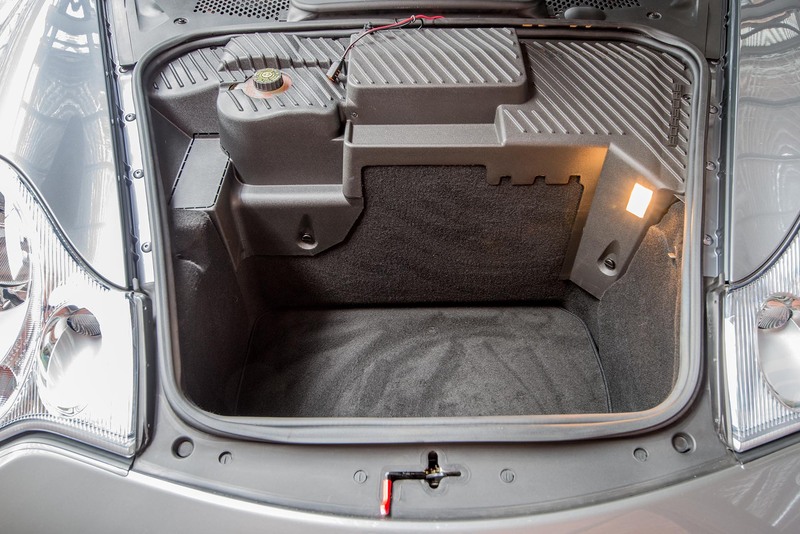 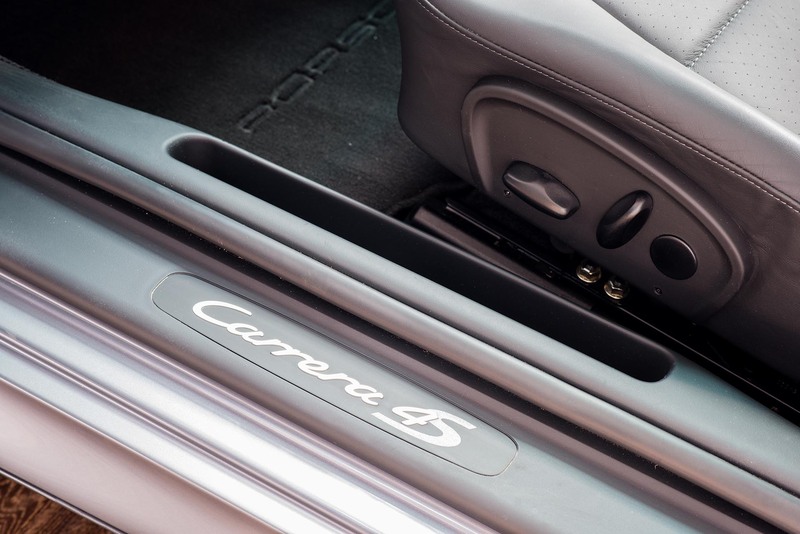 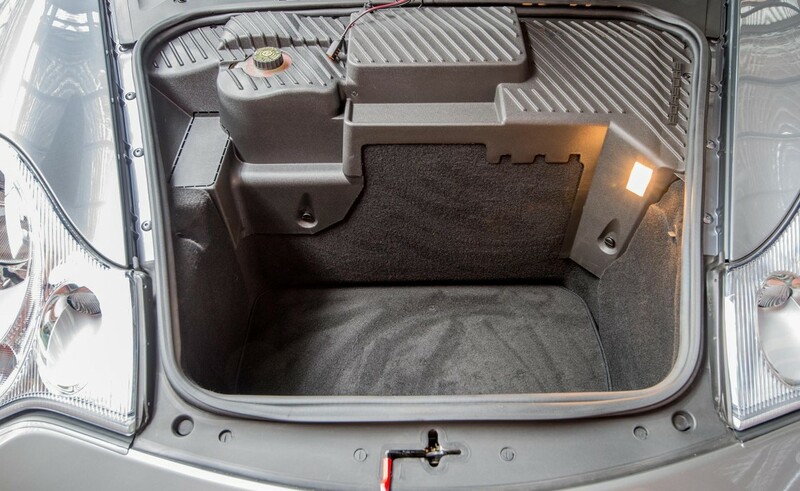 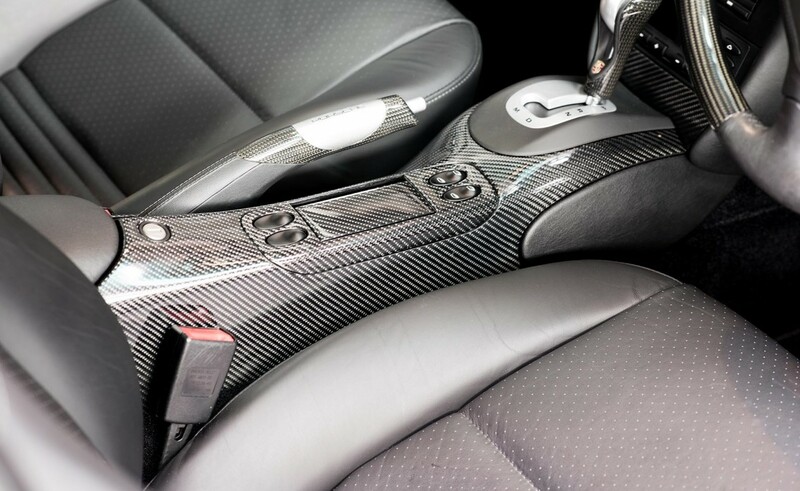 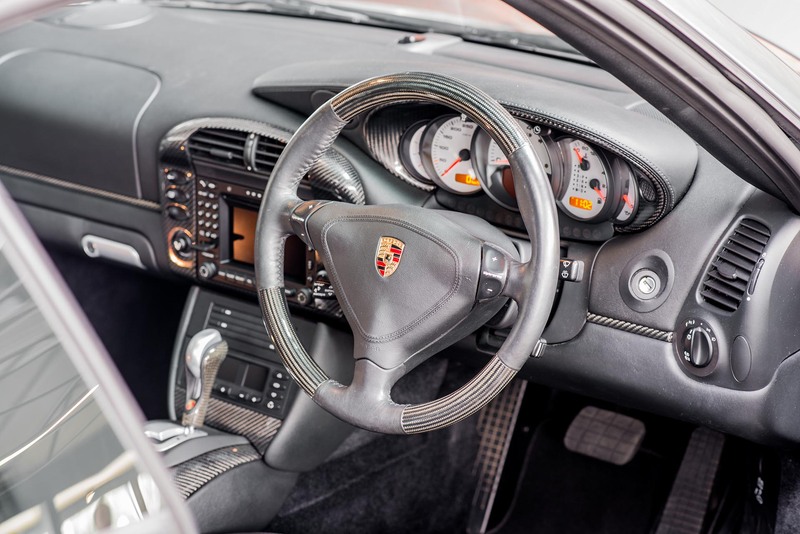 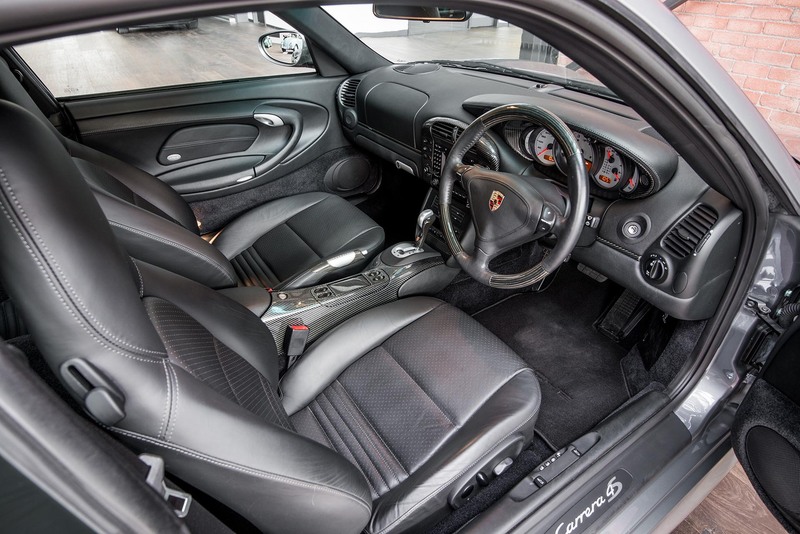 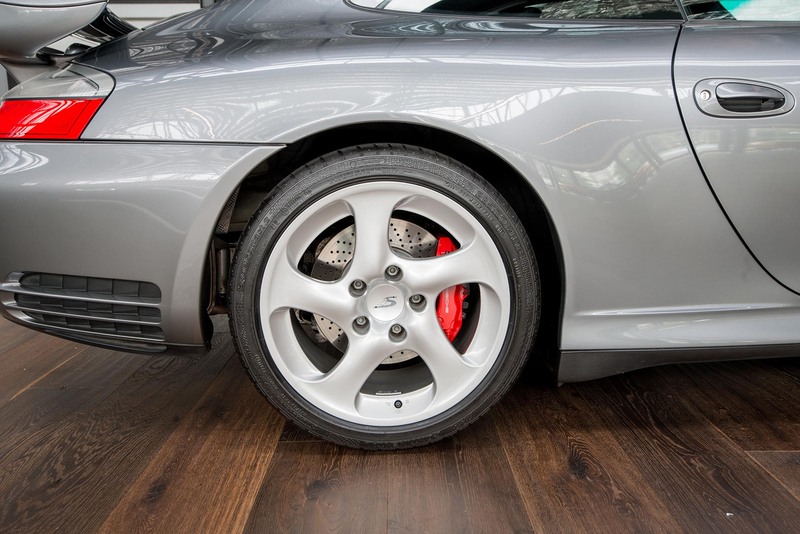 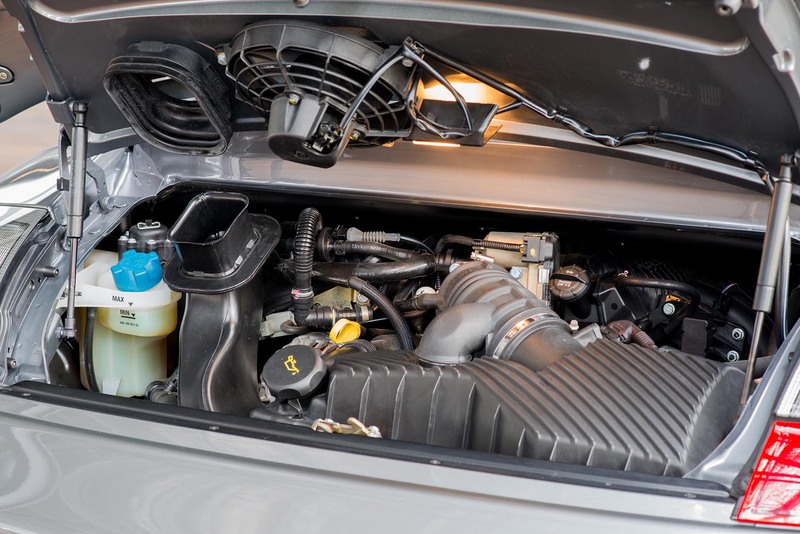 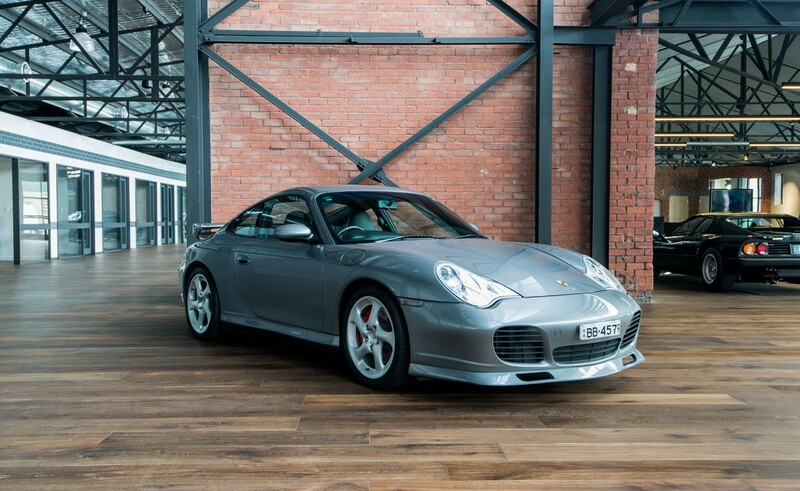 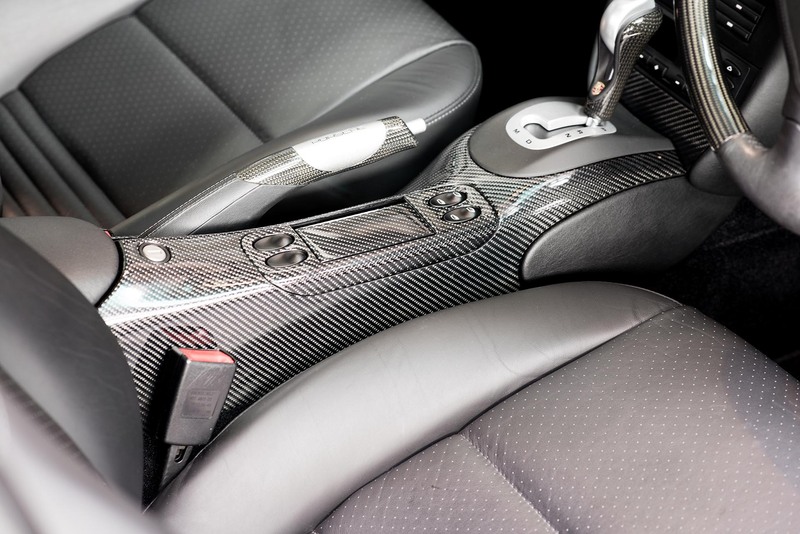 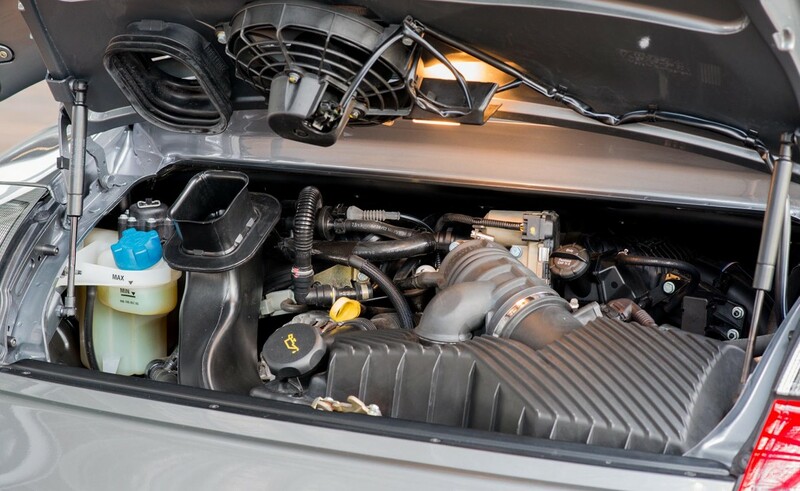 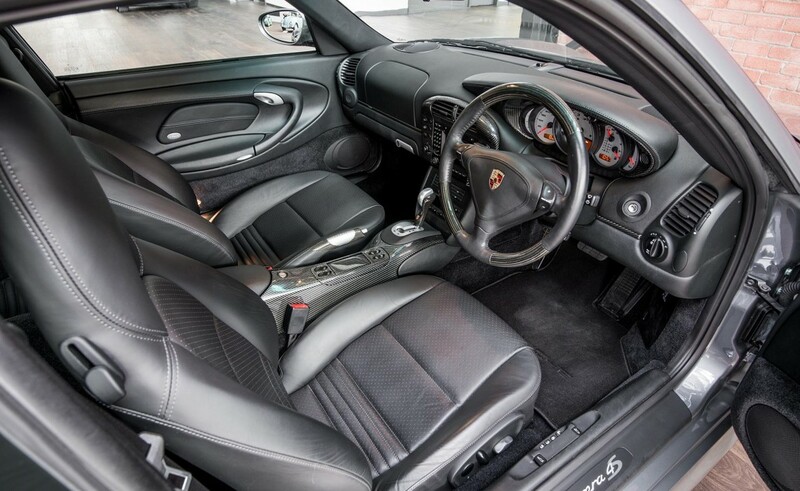 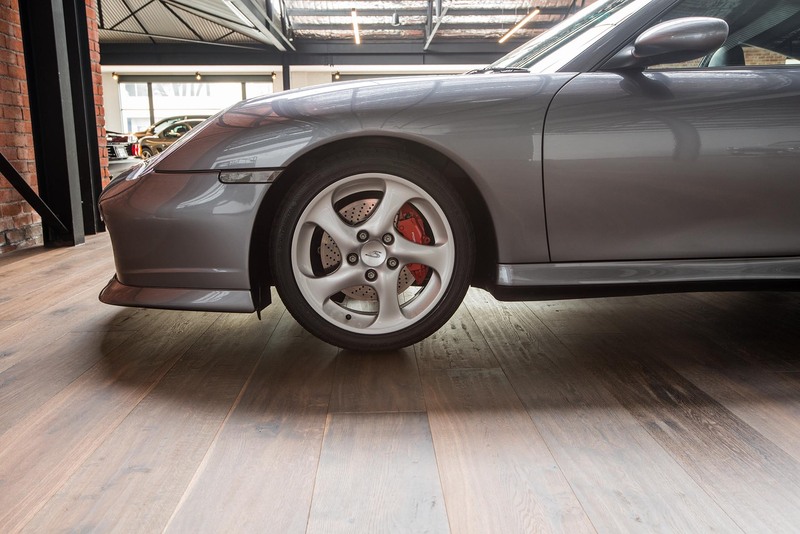 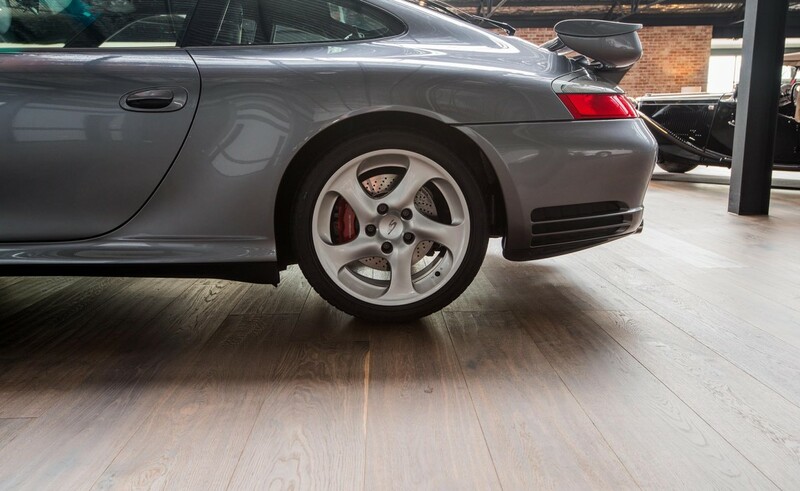 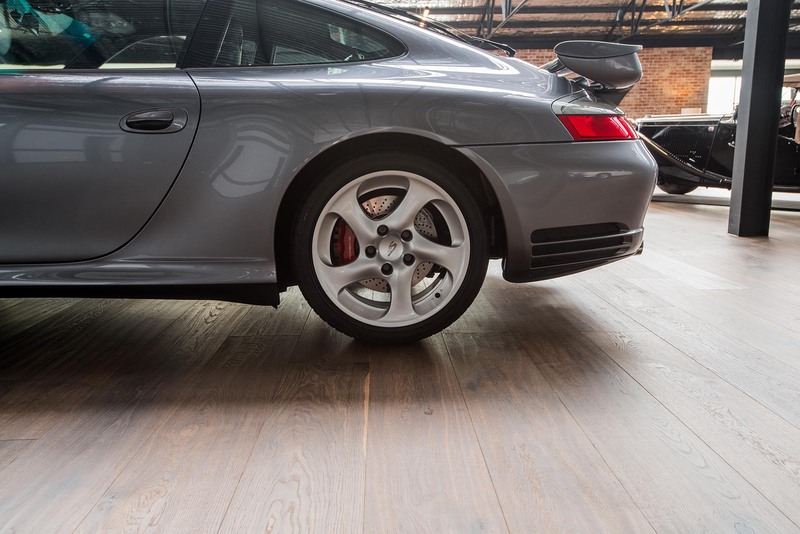 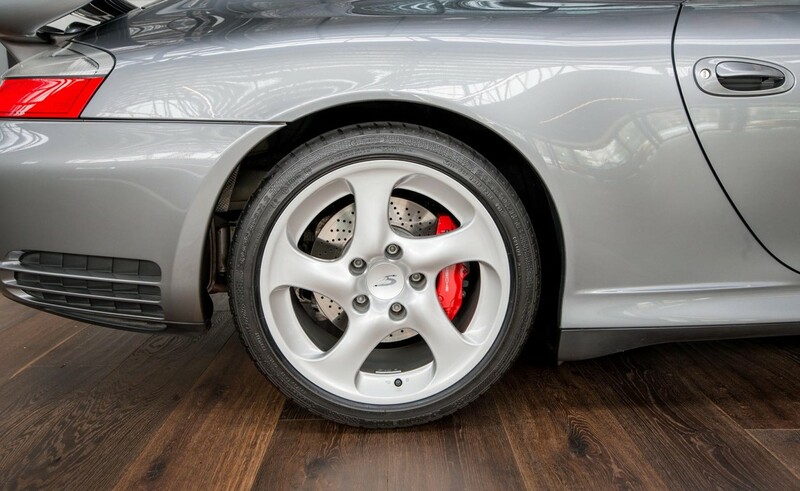 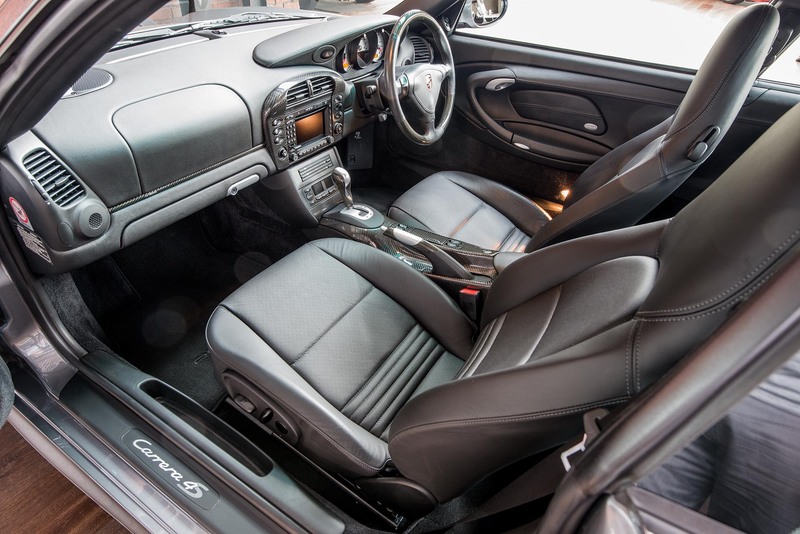 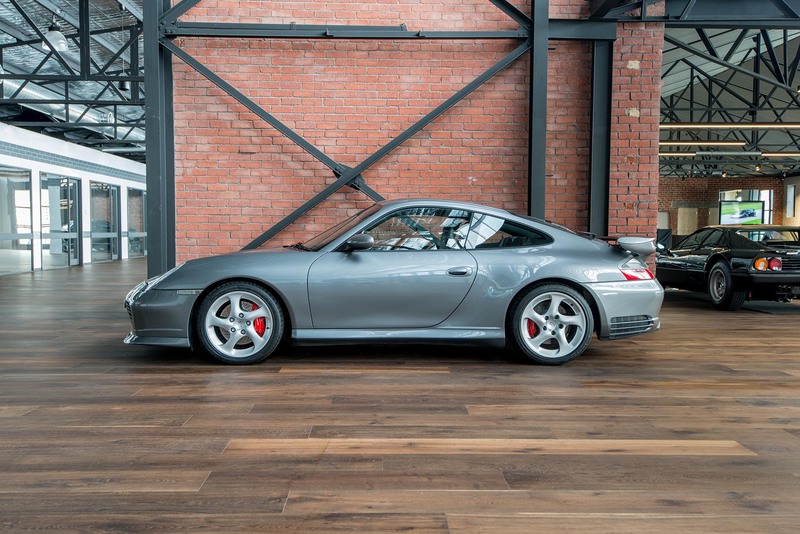 The 911 Carrera 4 S offers most features of the Turbo but isn't turbocharged. 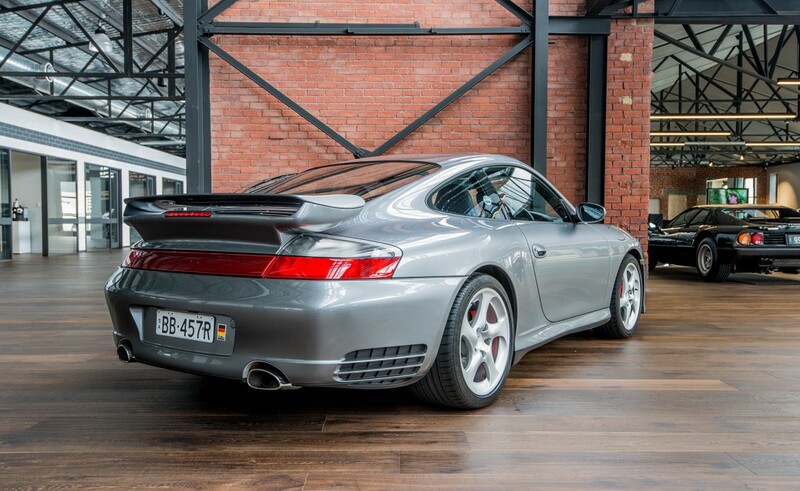 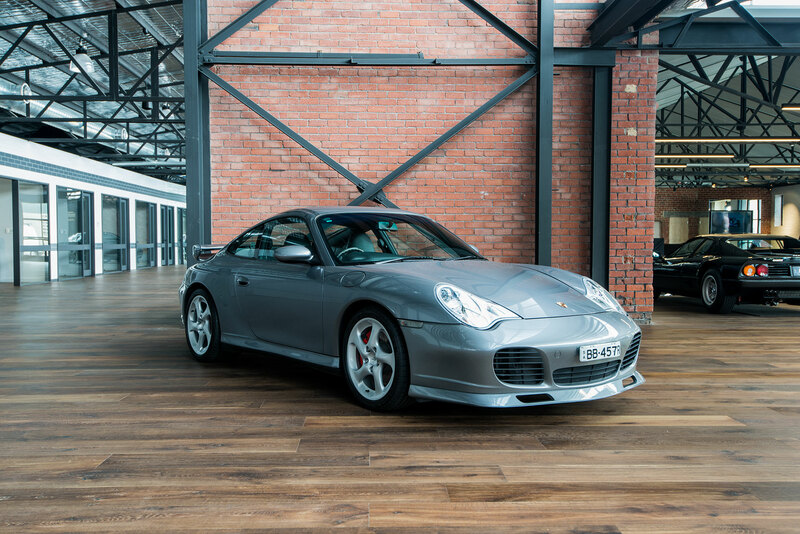 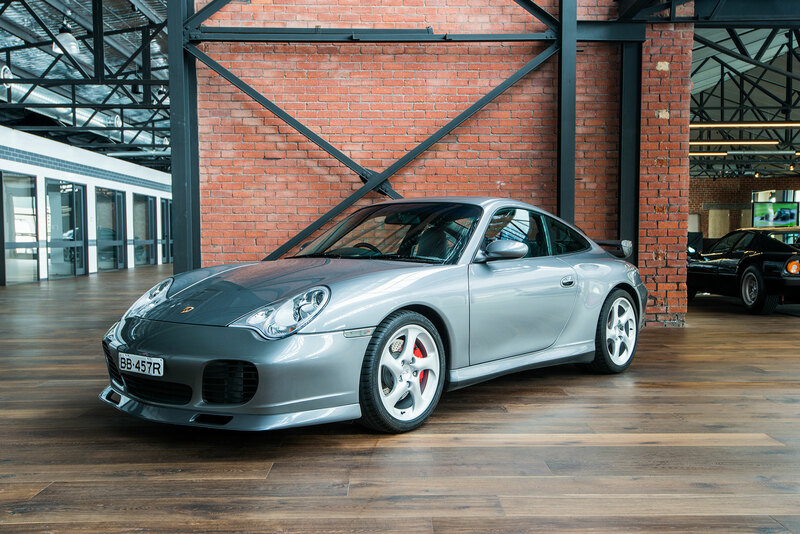 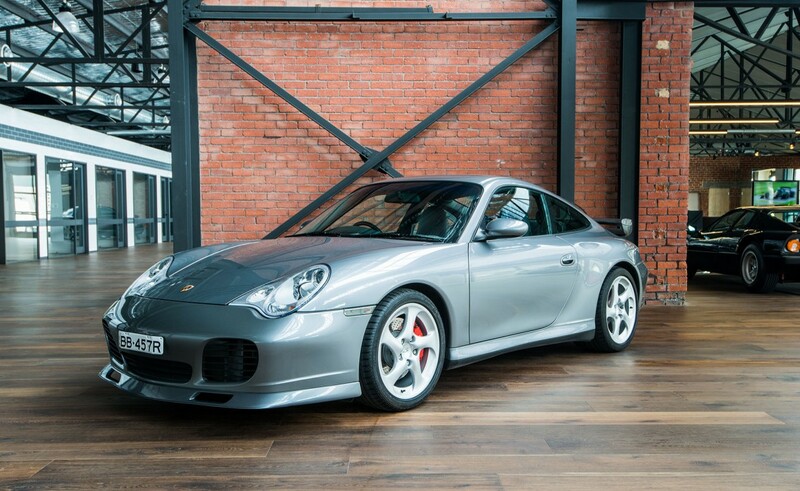 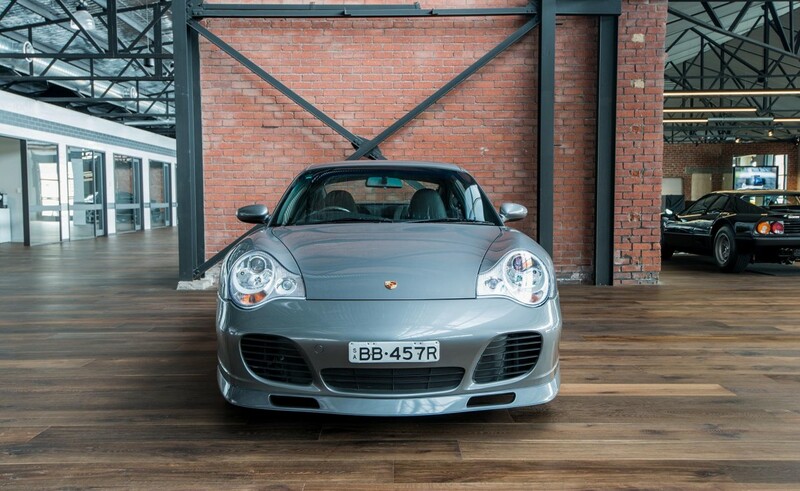 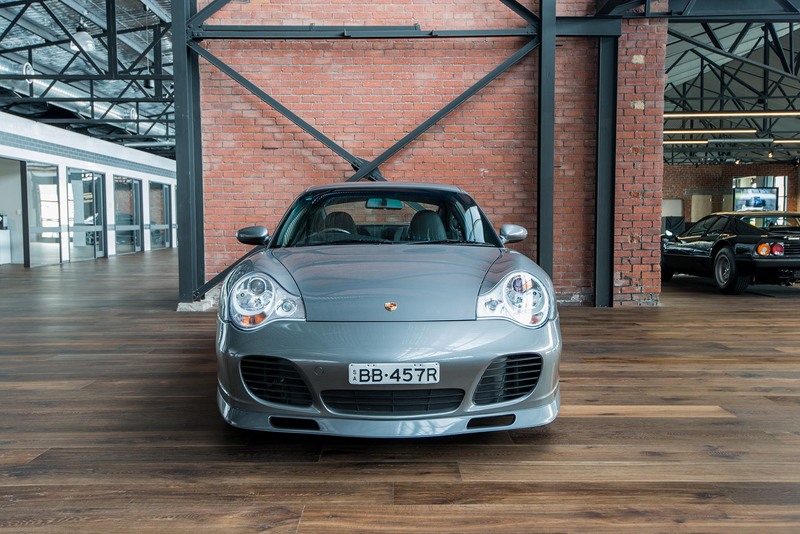 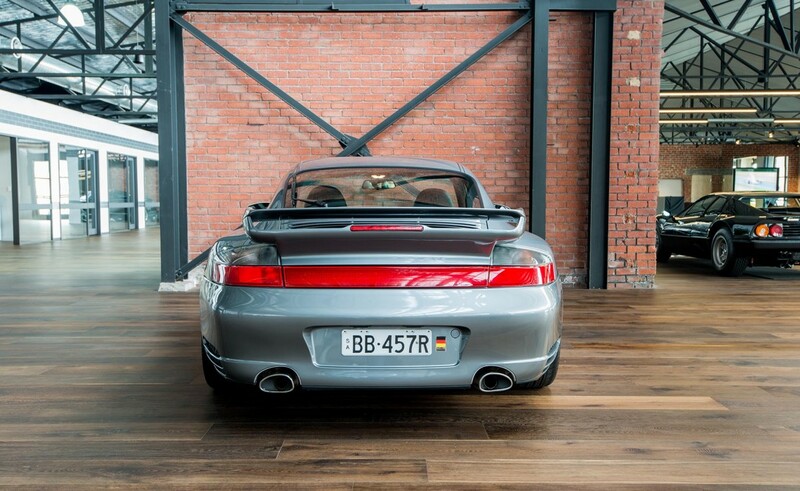 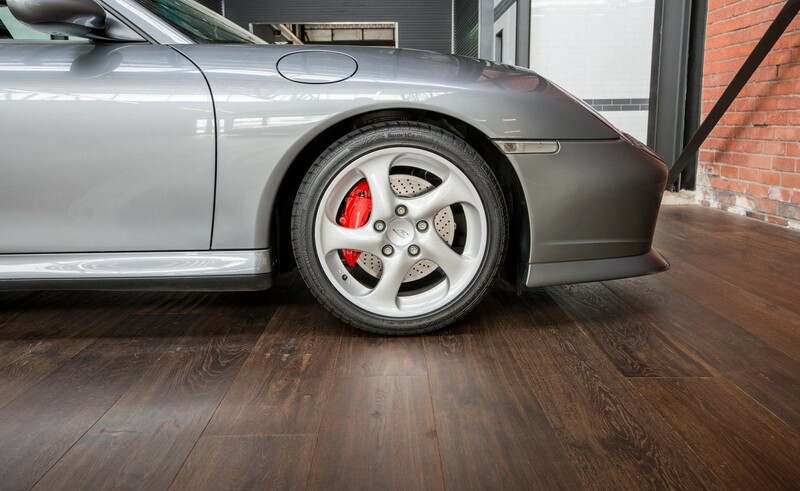 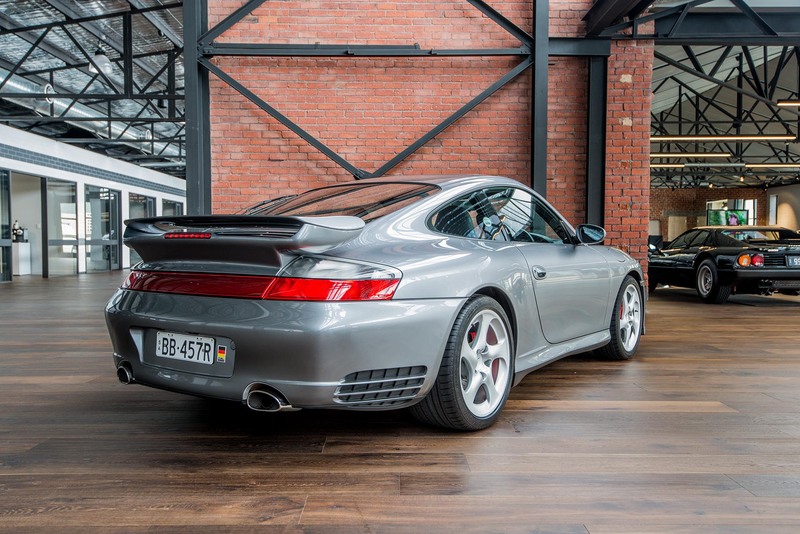 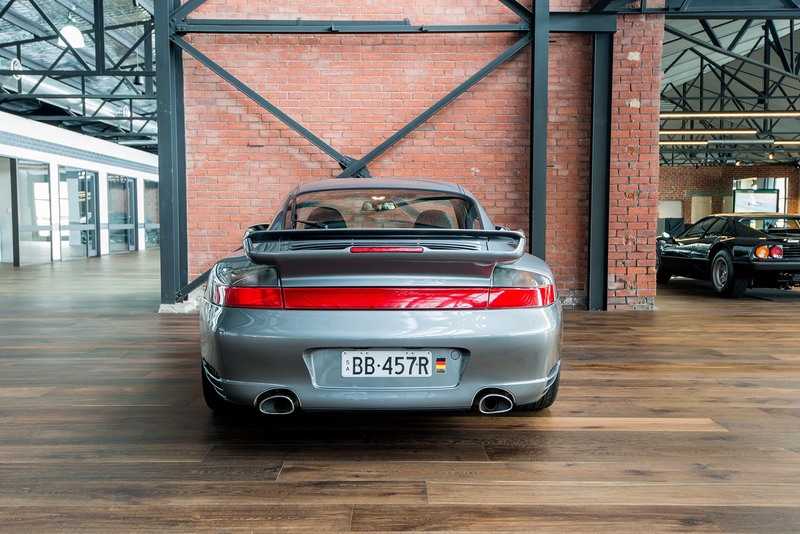 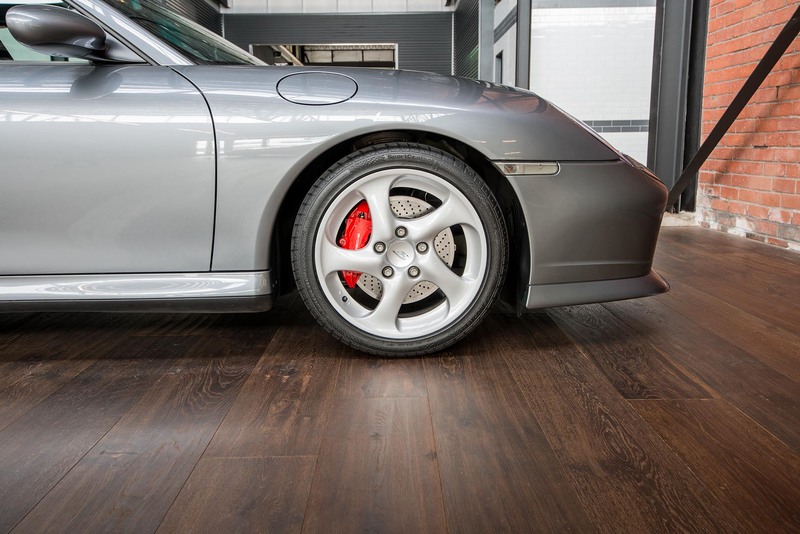 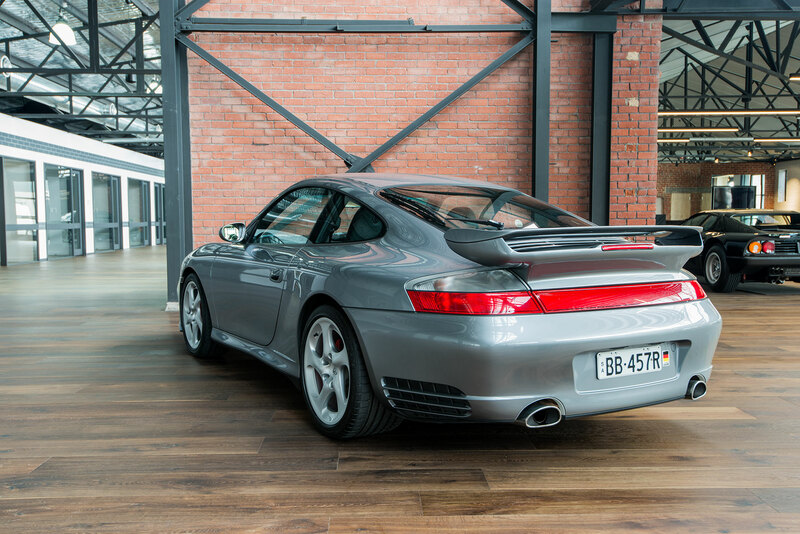 If you want a very special Porsche, this is certainly one to consider. 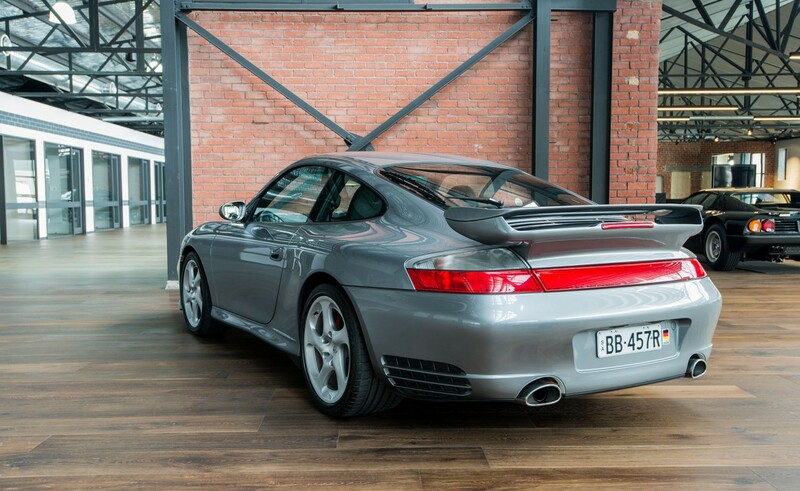 Please visit our new showroom and take a closer look at this fabulous C4S - you will be impressed.